We all need a little escape sometimes, even if it is for a few hours. 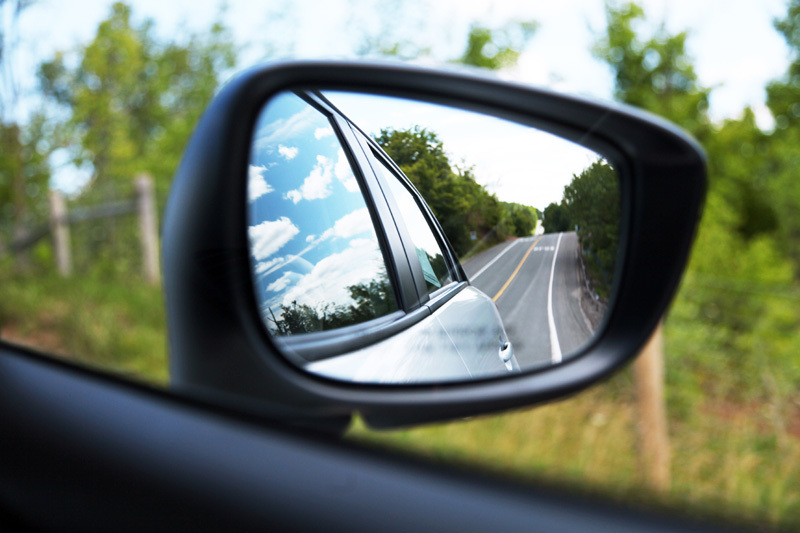 When taking the time to clear our heads – what’s a better escape then a long scenic drive? 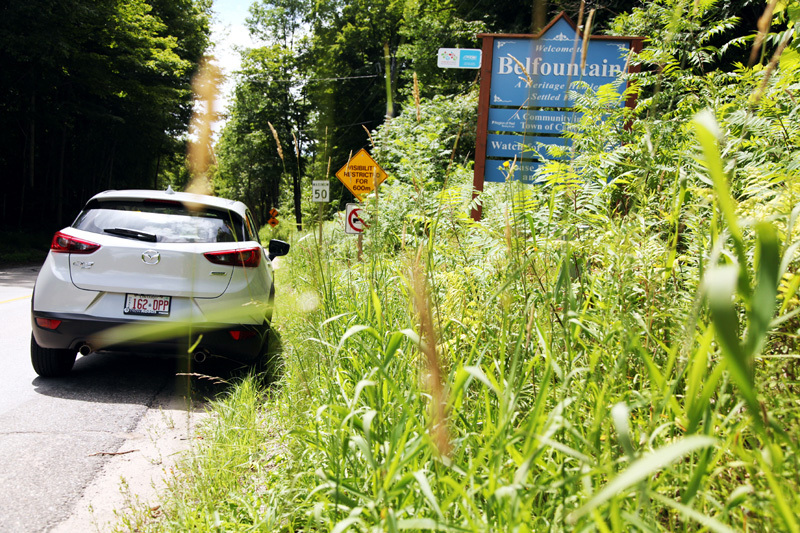 I took the Mazda CX -3 up to the Forks of the Credit road in Belfountain, Caledon for a quick mini adventure. Seriously, I highly recommend this drive and it’s just in our backyard! Ok so maybe it’s an hour away, but that’s not that far. 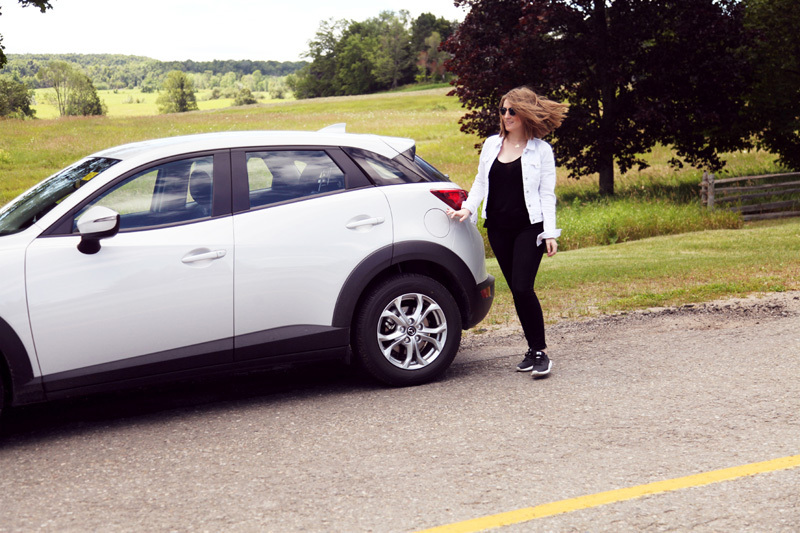 Driving down the twist and turns of the road was so much fun in the CX-3. 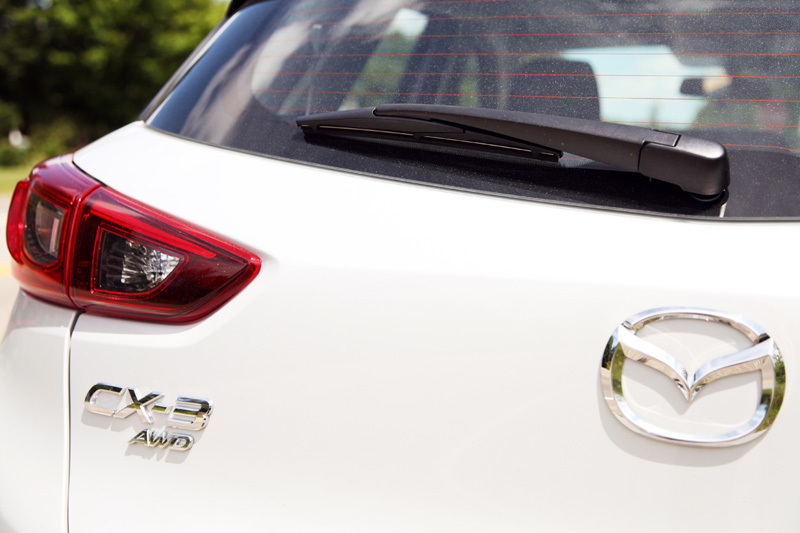 With its unreal handling, compact design, and natural agility combined with the new AWD – its like it was made for that drive (maybe it was). 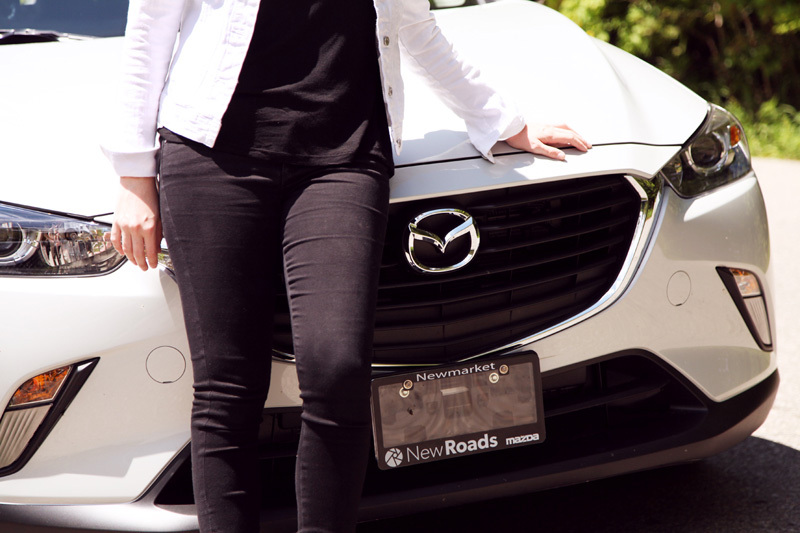 If you’ve been listening to the radio lately you might have heard Mazda Canada’s latest ad talking about this infamous road. 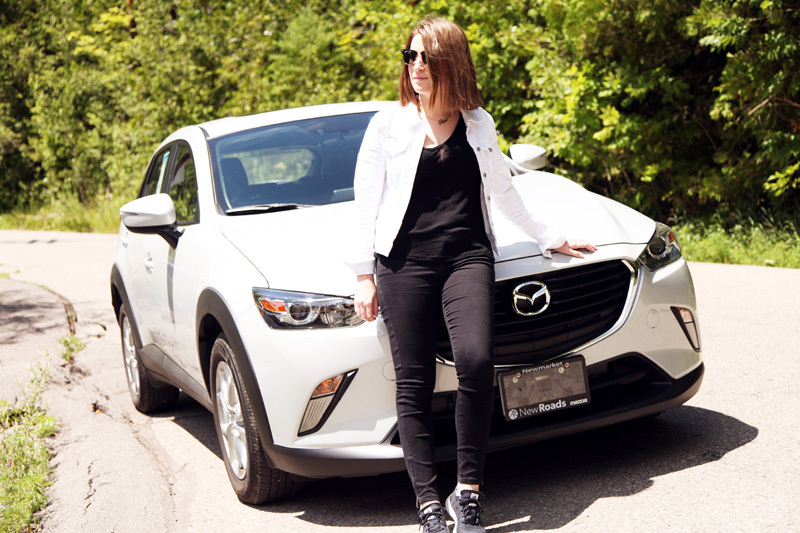 So, inspired by the ad, and knowing the area I jumped in the Mazda CX-3 for an afternoon escape! 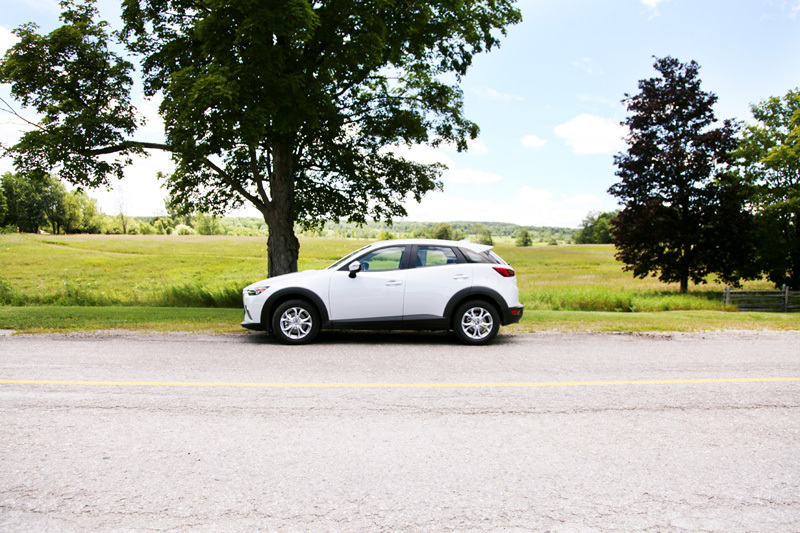 Driving up to Caledon in the comfort of the new generation Mazda CX-3 was a treat. One thing I really liked about the CX-3 is that I could watch my fuel consumption on the infotainment system as I drove. For someone like me fuel economy is almost the number one thing that I look for in a vehicle. If it’s not good on gas, then see ya never! 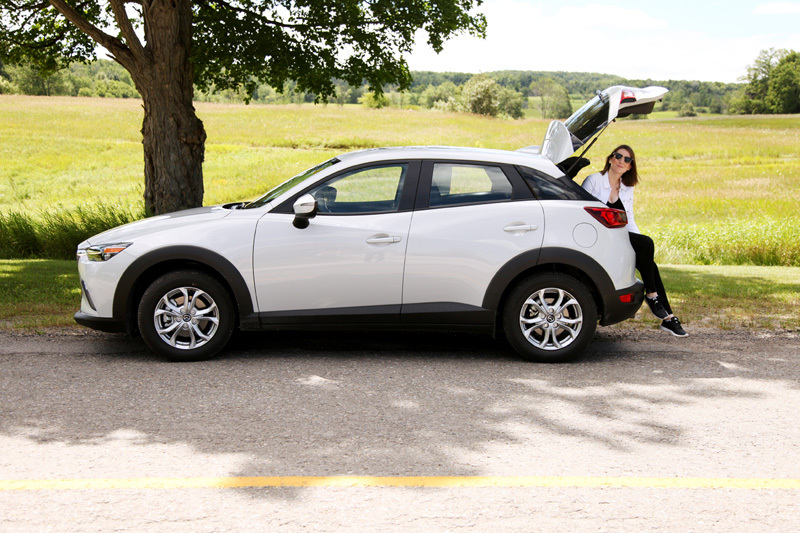 The outstanding fuel economy of the CX-3 was a major check mark! 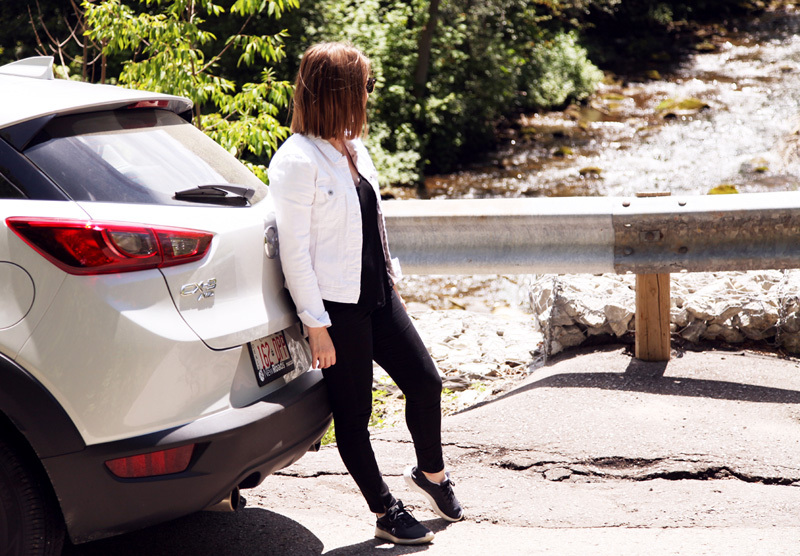 Something else I liked about the CX-3 is its versatility, you can go from city driving to exploring a new adventure in no time, and it can hold everything you could ever need in its hatchback. 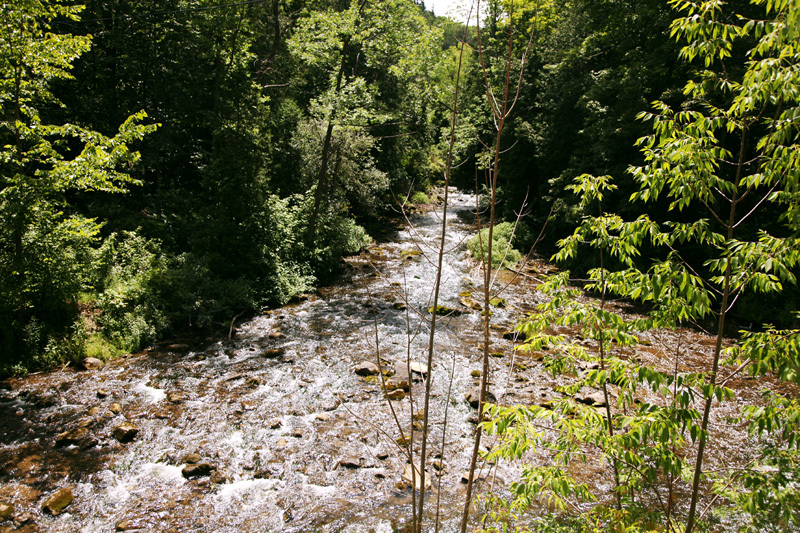 The Forks of the Credit road runs along the credit river and through the park. 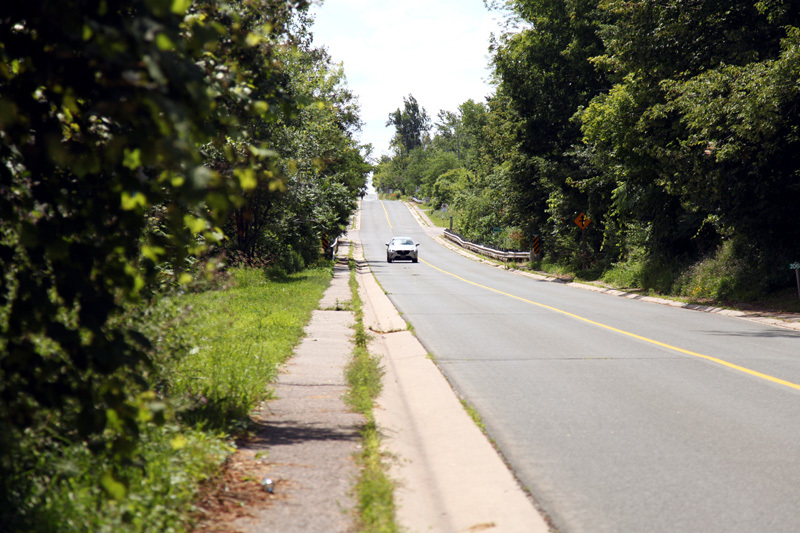 There’s one major hairpin turn in the middle of the drive that happens to be a right on a hill! But the road is a quick little ride with some incredible views along its windy road. 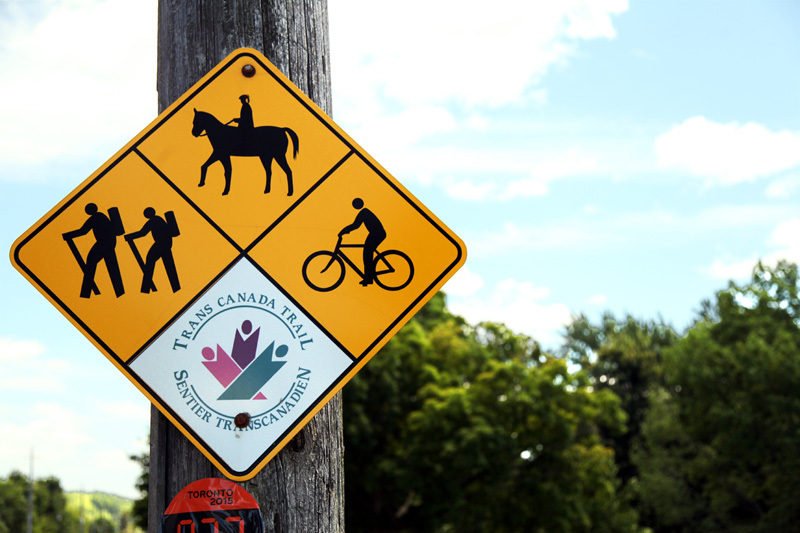 Like I said before, it’s the perfect mini escape for urbanites. 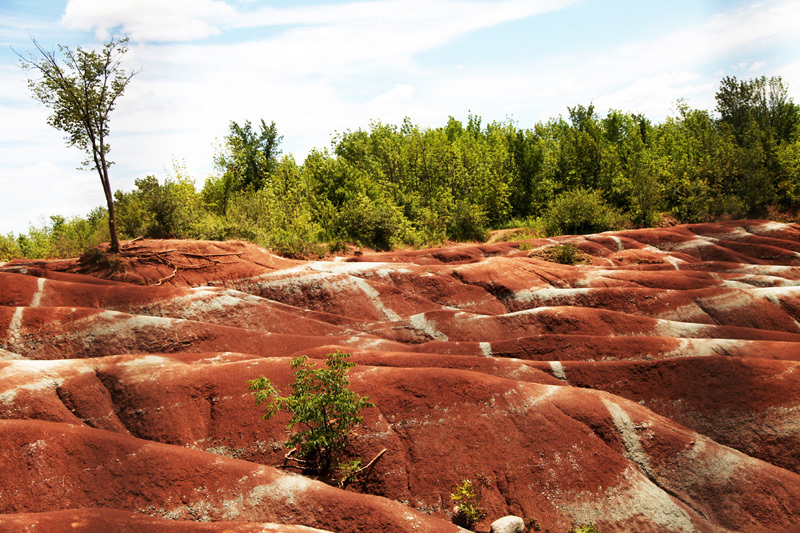 On my way back I also paid a visit to the Caledon Badlands, unfortunately they were closed but the road along its side was full of ups and downs and I really got to feel how this next gen model moves in a whole new way. Side note don’t we look great together! ?